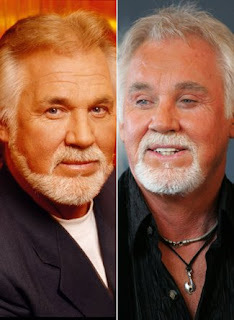 Kenny Rogers, though I’m not sure if it’s the old Kenny or the new Kenny. good old kenny. he always did know when to hold ‘em. i do love that kenny. the old one. the new one is scary! dude, because of your emails this morning, I’ve STILL got “Lady” stuck in my head. Thanks for that. And thanks Sheri, now *I* have Lady stuck in my head. The thing about liking Kenny is that you gotta know when to walk away. And that time was right about when he became a metro-sexual. site by chance, and I’m stunned why this accident did not happened in advance! I bookmarked it. about this subject for a while and yours is the best I’ve discovered till now. However, what in regards to the bottom line? Are you certain in regards to the source? What’s up, after reading this amazing article i am also cheerful to share my experience here with friends.